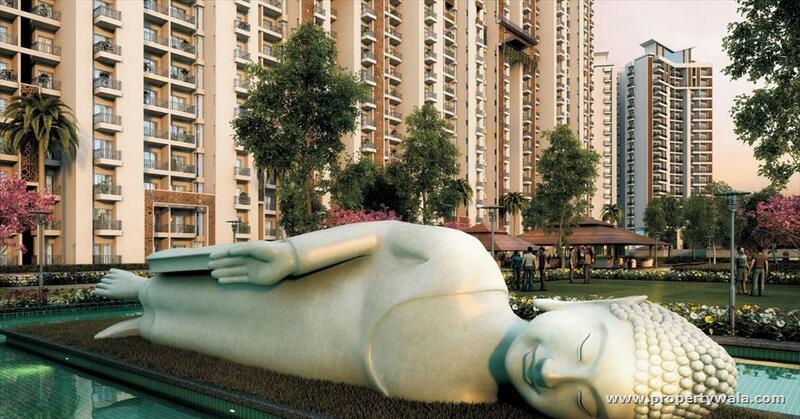 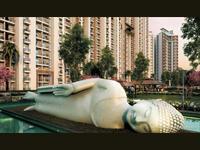 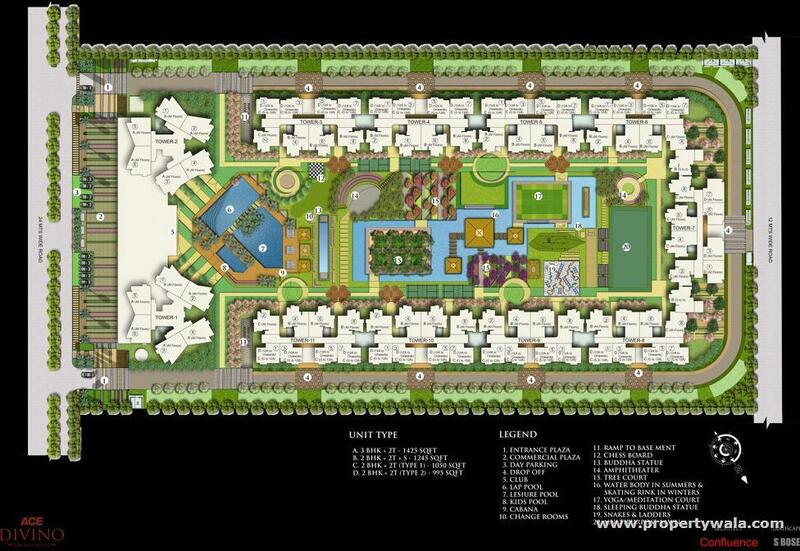 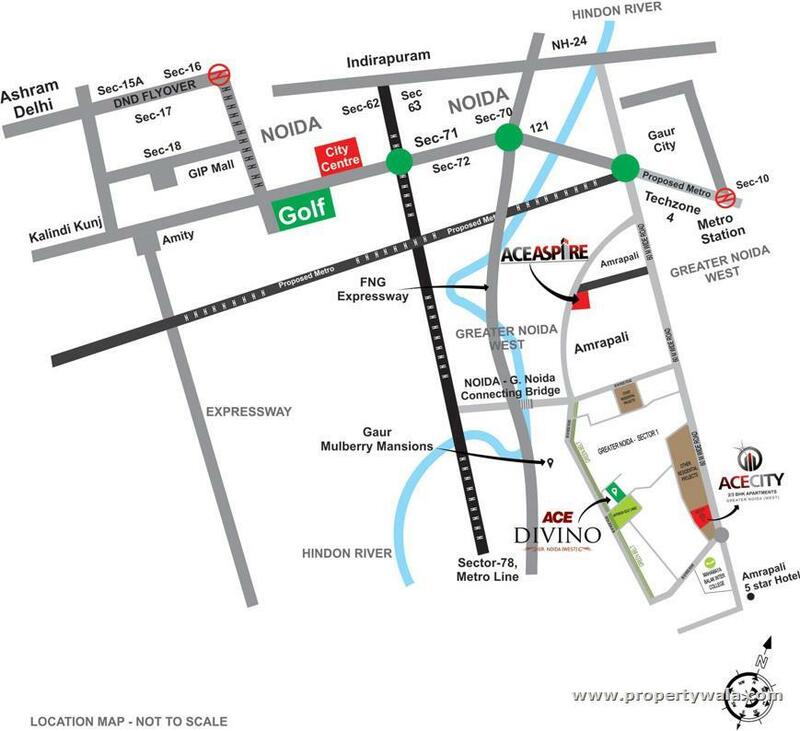 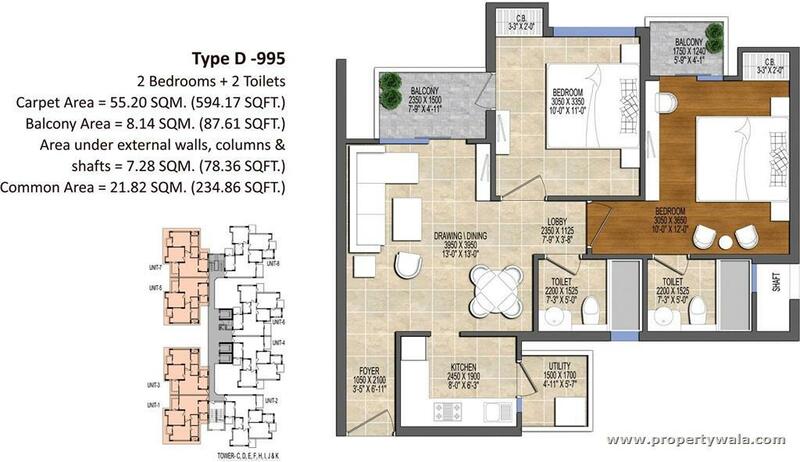 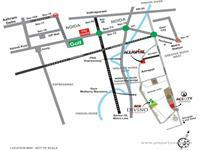 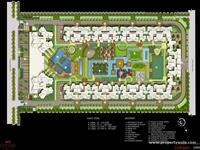 Ace Divino is a residential project by ACE Group in Noida Extension, Spread over 10.41 acres. 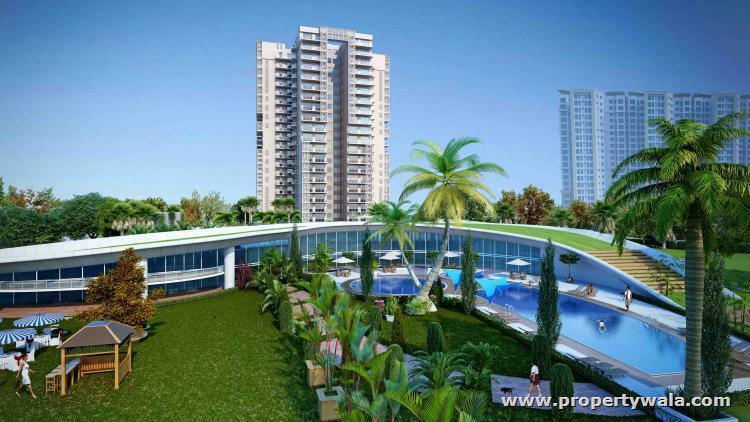 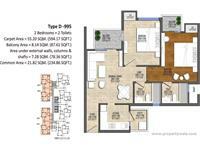 It is an unmatched blend of modesty and elegance in the aesthetically beautiful apartments offering 2BHK and 3BHK Configuration Flats with Study rooms. 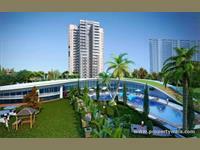 Divino is the term which means "lovely and beautiful" in Spanish language, thus inheriting all the quality as its name.